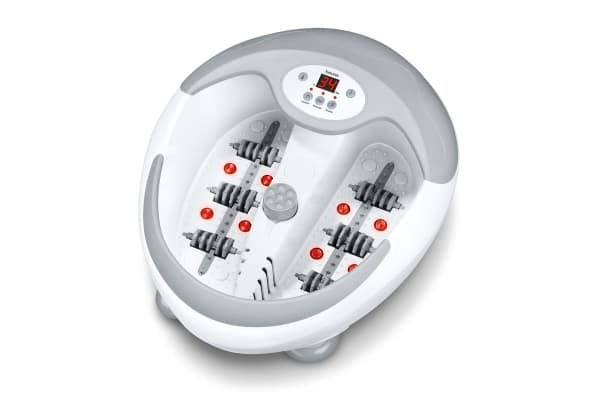 The Beurer Deluxe Foot Bubble Spa is loaded with high end features and benefits that are sure to leave your feet feeling relaxed and silky smooth. Pamper yourself with the Beurer Deluxe Foot Bubble Spa with Motorised Attachments, which features magnetic field capabilities, motorised pedicure attachments and extra-powerful water heating. Other features include the LED temperature display, timer functions and soothing infrared light sports. 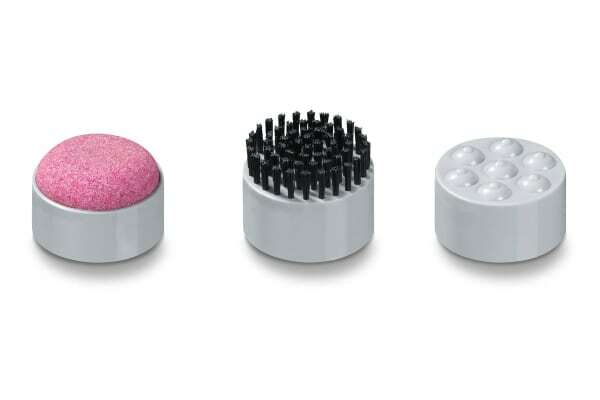 The Deluxe Foot Bubba Spa also comes equipped with 3 interchangeable pedicure attachments: an exfoliator, brush and massager.